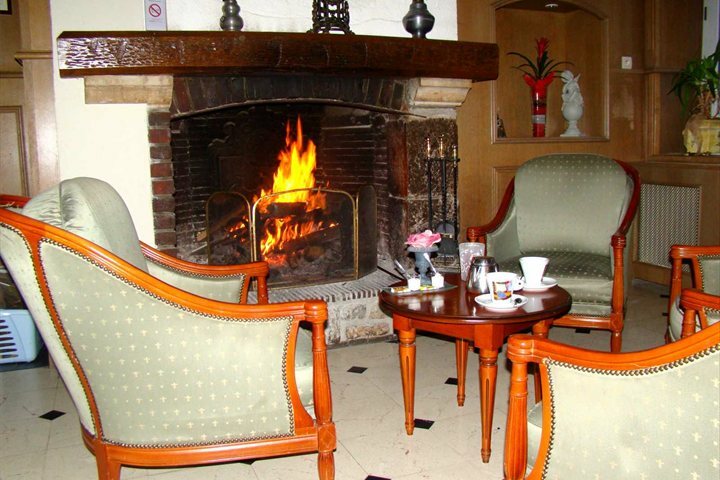 This pleasant hotel, part of the Logis de France group, is thriving under the care of its original owners and is a great place to go for a taste of France, just across the channel. 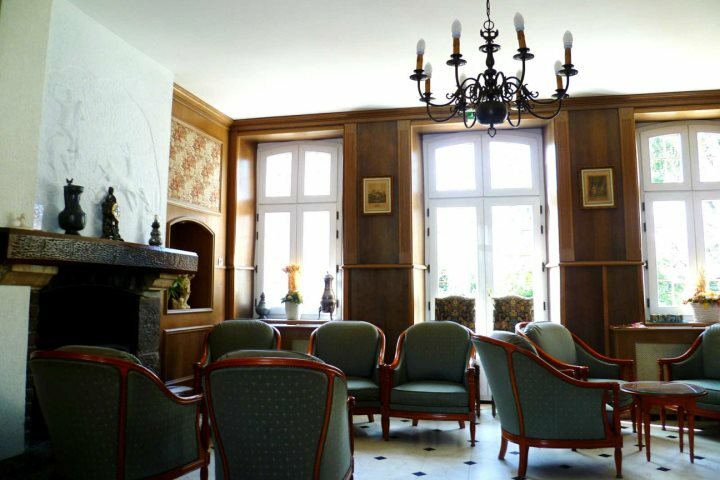 Just a short drive from Boulogne and Calais, in the peaceful rural village of Le Wast, is the Hostellerie du Château des Tourelles, a small château dating back to the 19th Century. All our short breaks at the château are based on bed & breakfast but the half-board option is very much recommended as the restaurant has earned a good reputation and is the cornerstone of the hotel. 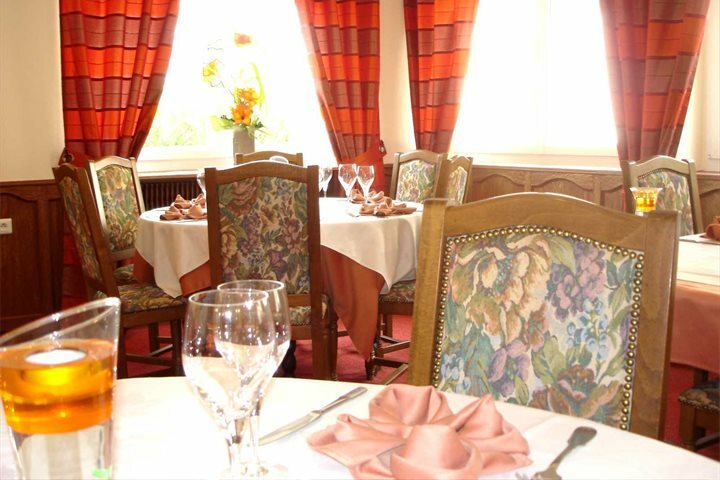 It serves traditional, seasonal French cuisine that consistently attracts compliments from customers, who may finish their meal with a digestif by the log fire or on the patio in summer. 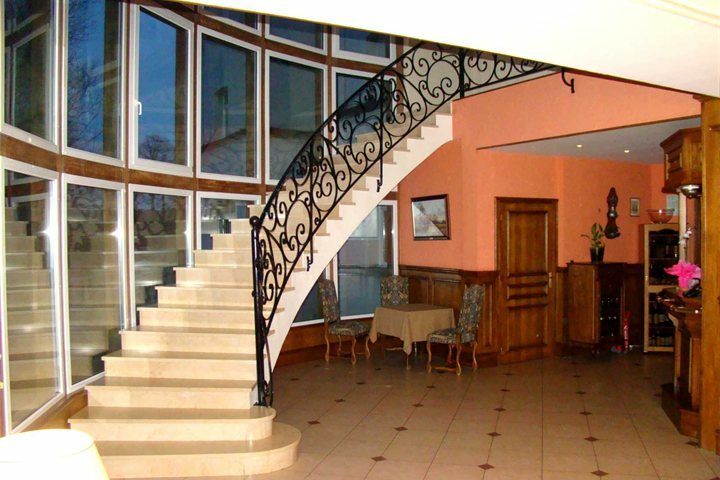 The bedrooms are located in the main building or in the adjoining garden room extension. 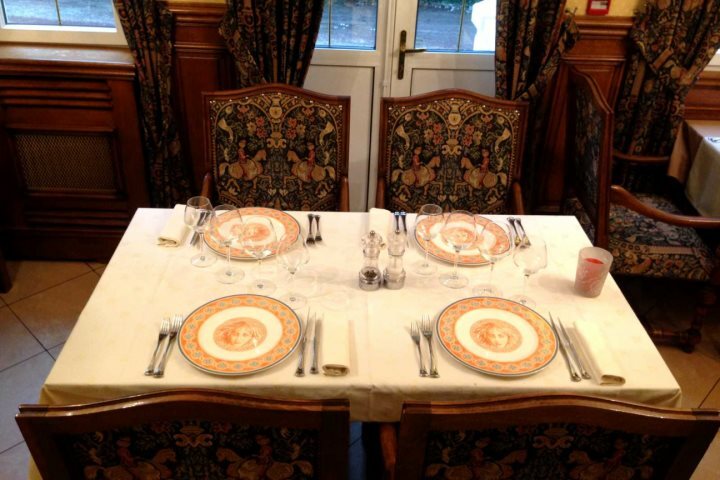 Its convenient location near Boulogne and the friendly service, make the Hostellerie du Château des Tourelles an ideal base from which explore the Côte d’Opale, a picturesque part of France. FREE 3rd night 01/04-31/10 arrive Sun-Wed. Compulsory breakfast payable locally for free night 11€pp. Optional half board payable locally on free night if required. This family run hotel provides a perfect base for exploring this delightful region of France. From here you can visit Boulogne and the beautiful Le Touquet, or simply enjoy the tranquil countryside of this quiet corner of France. Service Comment: Great Escapes provide a travel service which is exceptional. I have been making my short break holidays in Northern France for many years and have never been disappointed. All is arranged down to the last detail with an efficiency which woujld be hard to beat. Looking forward to the next trip. Product Comment: GOOD FRIENDLY SERVICE. EXCELLENT FOOD .COUD NOT BE BETTER. Service Comment: AS ALWAYS HASSLE FREE SERVICE. Product Comment: Comfortable suite and pleasant meals. Service Comment: Wonderful service when I had to rearrange the dates of my trip. Product Comment: As always, very comfortable and welcoming and the chef continues to maintain the highest standards. Product Comment: We visit the hotel quite often since using it as an overnight before the return journey. The family are always welcoming, helpful and extremely friendly. 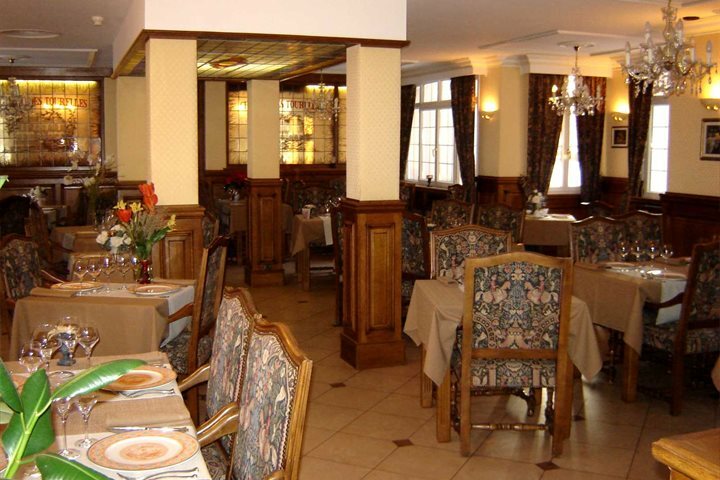 The hotel is comfortable and relaxing and the service and menus are truly excellent. 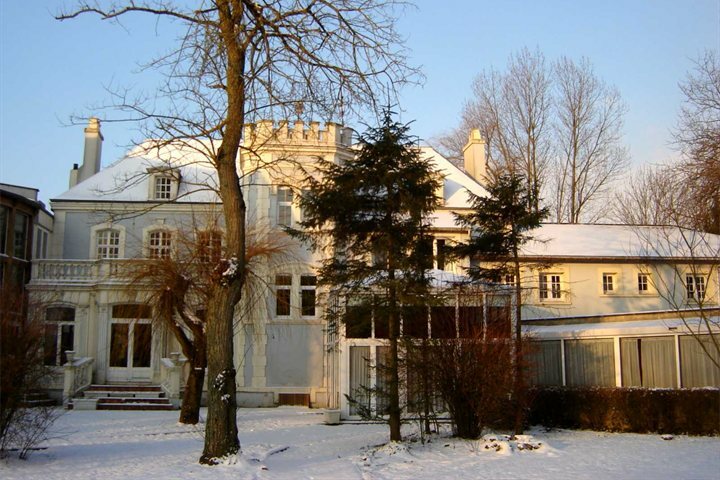 We shall continue to visit as we love the sleepy, out-of-season area as well as our delightful base. Service Comment: Booking was effortless with much friendly help and information offered. Paperwork was quickly to hand and the only problems were generated by striking French dockers and immigrant problems in Calais. We were delayed by two hours outward but managed an earlier boat on the return by gambling with early Arrival at Calais. Product Comment: Chateau des Tourelles was again superb for destination, reception and out of this world restaurant menu. Service Comment: I would have preferred to have a more detailed itemised bill. I was questioned about whether I had pre-paid for one evening meal. Product Comment: The staff and service were great, we will definatly go back. Service Comment: The service was exellent. Product Comment: A really friendly and well-run hotel - we've been three times in the past year! Service Comment: Always great service! Product Comment: lovely welcome and very smooth booking in - madame very personable and on realising i have walking problems immediately changed our room. Restaurant food excellent and reasonably priced - we, our son and daughter in law all agreed would happily return and spend another few enjoyable days there. Product Comment: GOOD FRIENDLY SERVICE. GOOD QUALITY FOOD SENSIBLY PRICED. Service Comment: VERY GOOD SERVICE.WILL USE AGAIN. Product Comment: Fantastic family run hotel, beautiful updated room in the original building. Restaurant excellent value. We will be back. Service Comment: Prices very reasonable. Booked on line with no problems, tickets arrived well in advance of the holiday. Product Comment: Wonderful break as always. Hotel most welcoming and very hospitable, nothing is too much trouble. Food is absolutely scrumptious. Service Comment: Efficient as always. Service Comment: Usual efficient and helpful service - and vouchers much appreciated, thanks! Product Comment: Excellent hospitality and food. Rooms basic and tired but clean. But let down by. Dog friendly chateaux resultings in dog smelling carpets and generally smells in the room.shame as it spoilt the trip for us. Service Comment: Always goid service. Product Comment: Once again we had a most enjoyable stay. 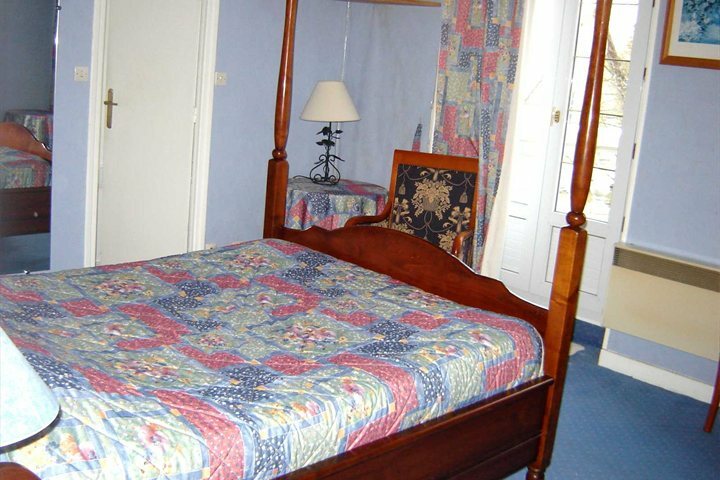 The standard of the hotel is excellent and the staff are very friendly and accommodating. The food is outstanding and the ambience very comfortable. 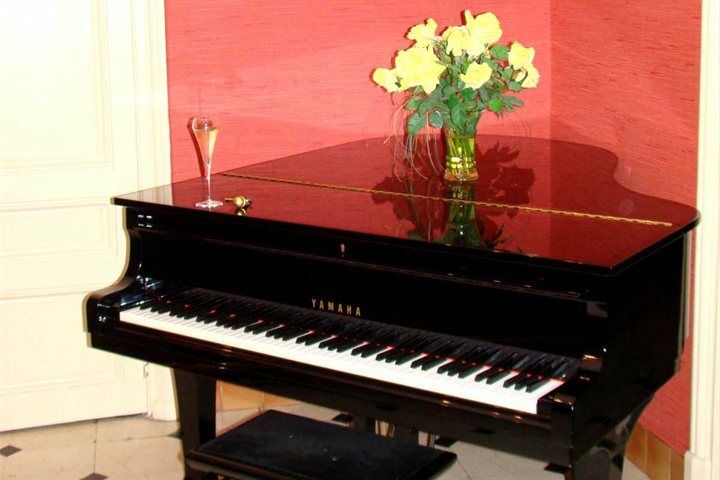 We feel totally at home there and would not hesitate to recommend it ito anyone. Service Comment: the service from Great Escapes was first class.